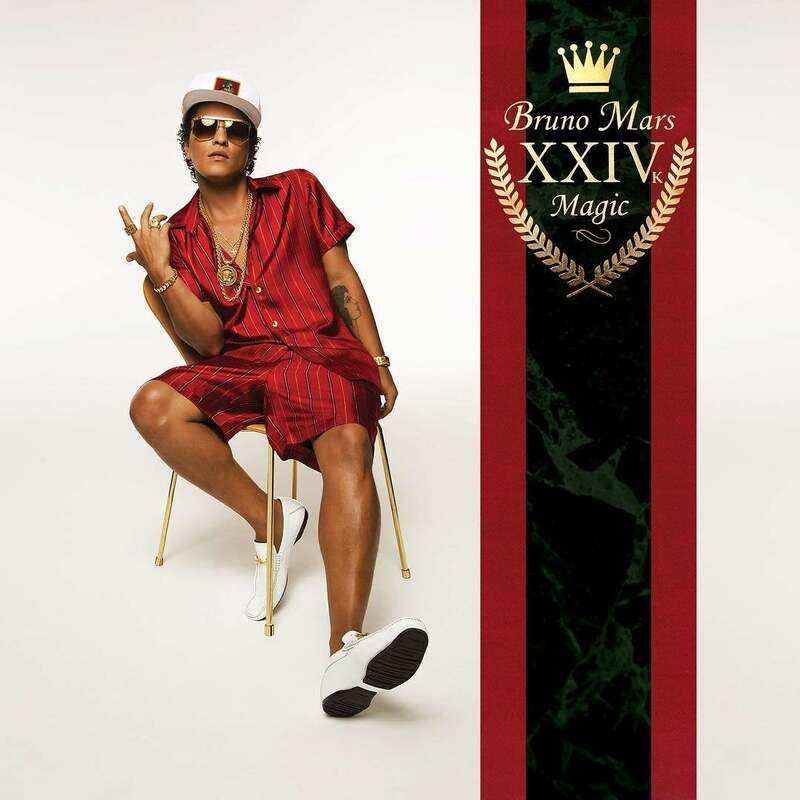 In a surprise reveal, Bruno Mars released not just his new single, “24K Magic,” and not just the album cover (which he revealed on Twitter Thursday night), but also the accompanying music video as well. 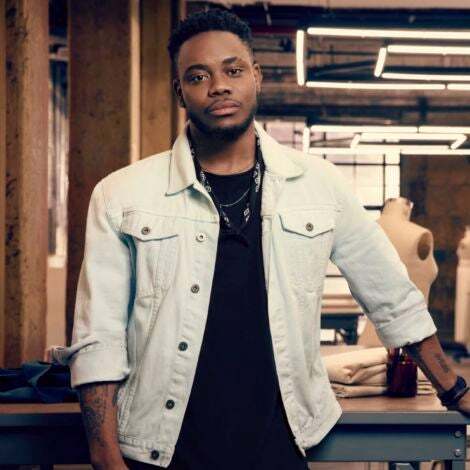 The Grammy award-winning singer has not released new music in four years, but he’s kept his momentum going with appearances in this year’s Super Bowl halftime show with Coldplay and Beyoncé, as well as appearing as a musical guest in the CW’s Jane the Virgin in a small, but memorable scene. He also lent his vocals to Mark Ronson’s “Uptown Funk” in 2014. Did we mention the song won two Grammy Awards this year? Mars still brings up the heat in the Vegas-inspired “24K Magic,” loaded with fast cars, bright lights, beautiful ladies and men with plenty of style. Check out the video below.